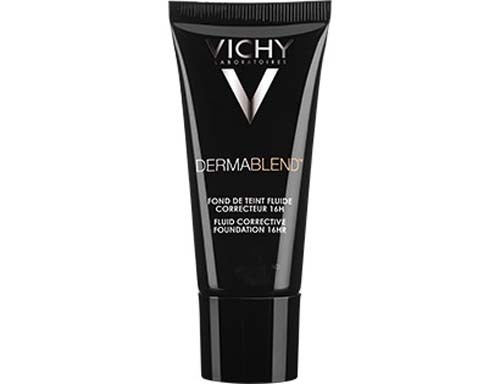 Minimum quantity for "Vichy Dermablend Fluid Corrective Foundation 16hr Opal - 30ml" is 0. 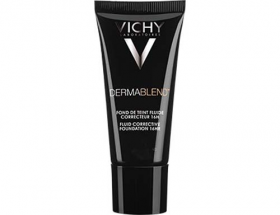 Maximum quantity for "Vichy Dermablend Fluid Corrective Foundation 16hr Opal - 30ml" is 0. For women or men looking to camouflage minor to moderate skin imperfections (uneven skin tone, dark circles, redness, scarring, etc). Can also be used as an everyday foundation for normal skin.